Mistakes Homebuyers Should Avoid | American Building Inspectors, Inc. So you’ve saved up the money for your down payment and you’ve been driving through neighborhoods in search of a house that you can call your first home. Sounds like you’re ready to jump into the home buying process, right? Before you start making offers, keep in mind these mistakes first-time homebuyers should avoid. 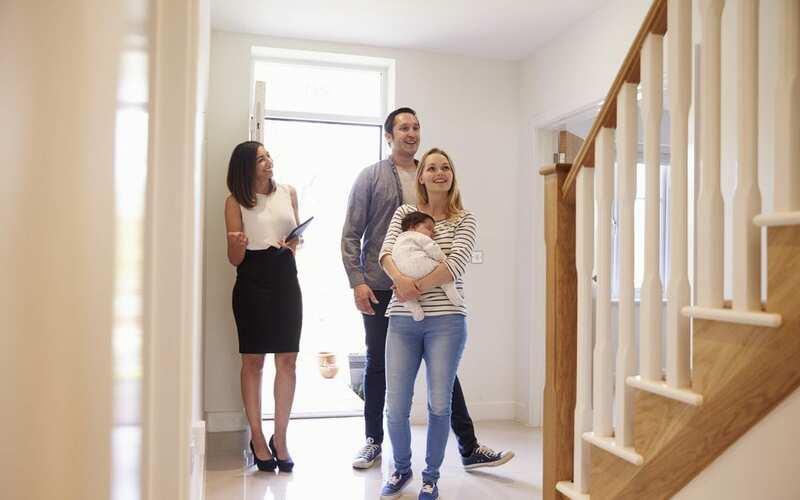 There are a lot of decisions for first-time homebuyers to make, and they need to look past the more exciting parts of buying a home, like figuring out how to decorate, so that they can get into the nitty-gritty of investing in their first property. First-time homebuyers need to be thinking hard about whether the deal makes sense and whether they have all the information they need to move ahead with a sale. While it’s going to be impossible for first-time homebuyers—or anyone, really—to keep from making any mistakes, there are certain things that can be done to minimize the number of mistakes made and get the best deal possible. Here is a list of things that first-time homebuyers need to be on guard against. An expert’s unbiased interpretation of all visible and accessible parts of the home. If you chose an independent inspector, you’ll get the complete run-down on the house you’re interested in buying. Are there defects present in the home? The home inspector will be able to find them, explain what caused them, and recommend how to fix them. Saving money. Home inspectors are professionals with a trained set of eyes who can find both major and minor problems with a home. They can also estimate how much it will cost to repair them. Are the issues merely cosmetic? Fixable? Or so intense that you want to give up on this house altogether and start looking for something else? So the house has all of the amenities you desire. But what school districts is it zoned for? And what is the crime rate like in that neighborhood? You need to do your due diligence and look into the neighborhood you’ll be moving into. Not only will the location of the home greatly impact your quality of life, it will also have an impact on the price when you decide to sell the home yourself down the line. Spend some time getting to know the community and asking the tough questions about what’s in the area and how safe it is, and you’ll make a wiser decision. You’re probably ready to fork over your down payment and to take care of monthly mortgage payments once you’ve decided to buy a house. But there are other payments that you need to take into consideration, including property taxes, closing costs, and money that will need to be spent on repairs and maintenance. Do all the research that you need to determine what these extra costs are and be sure to figure them into your budget so that they don’t sneak up and overwhelm you. If you are buying a home for the first time or the tenth, contact American Building Inspectors to conduct a quality buyer’s inspection.